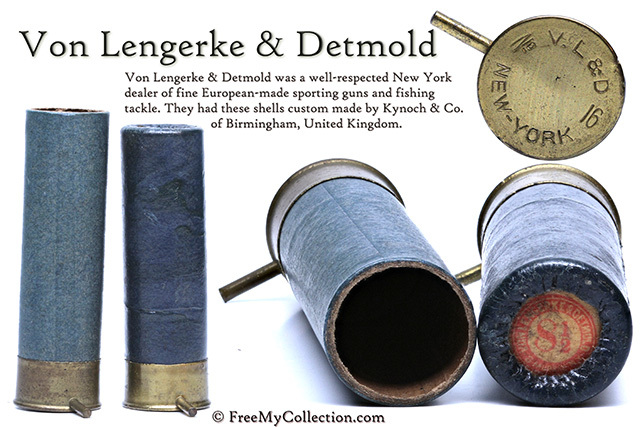 Von Lengerke & Detmold was a well-respected New York dealer of fine European-made sporting guns and fishing tackle. They were founded in 1882 and was sold to Abercrombie & Fitch in 1928. 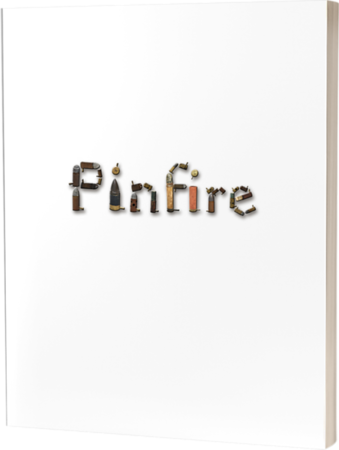 They had these pinfire shells custom made by Kynoch & Co. of Birmingham, United Kingdom, and then loaded them in the United States.